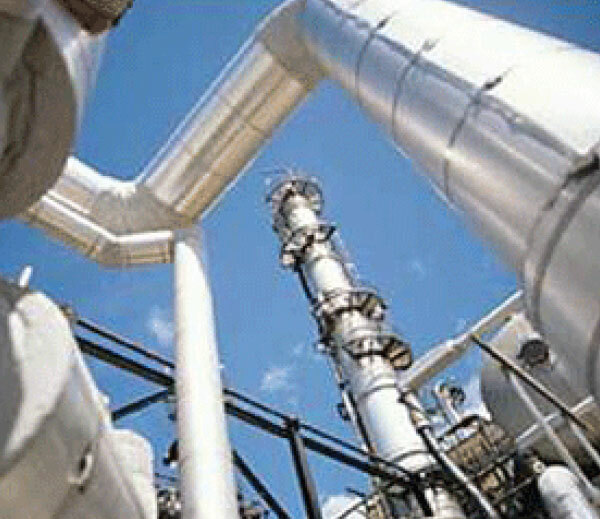 From Turnarounds, Pre-Commissioning, Debottlenecking to Daily Maintenance, Maviro’s unique team of professional problem solving managers, chemists, and engineers will work closely with you to find the right solution to your chemical cleaning and decontamination needs, from the initial project evaluation and planning stages through the successful completion of your project. 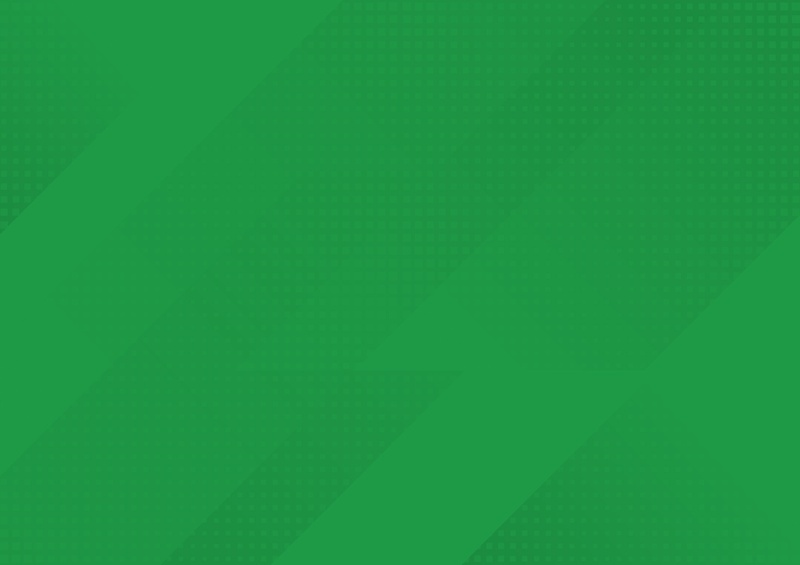 Chemical cleaning processes have improved exponentially over the last decade providing a modernized approach from both the application methodologies used to the environmentally safe and compliant chemistries that have been developed. Lab-engineered enzymes break down corrosive materials, hard water deposits, and oil residue alike without the use of toxic agents or equipment-damaging cleaning products. Furthermore, new vapor cleaning methods can speed up cleaning times by as much as 75% compared to traditional steam clearing methods. 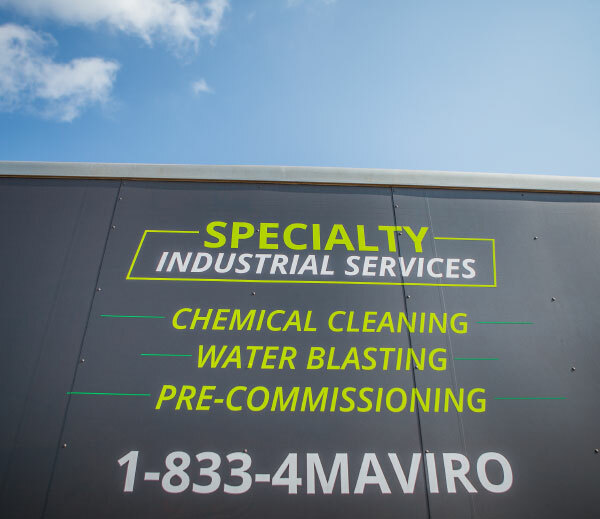 With decades of experience, Maviro provides only the most efficient and advanced chemical compounds to thoroughly clean process equipment, tanks, towers, exchangers and vessels safely and effectively. 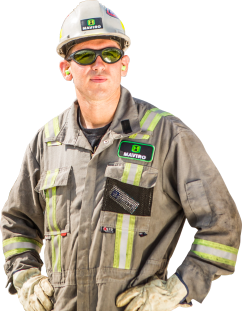 For more detailed chemical cleaning information see our specialty chemical division RMIS (Rocky Mountain Industrial Services) click here. What Are the Benefits of Chemical Cleaning? Find the right solution to your chemical cleaning without causing surface damage to expensive industrial equipment. 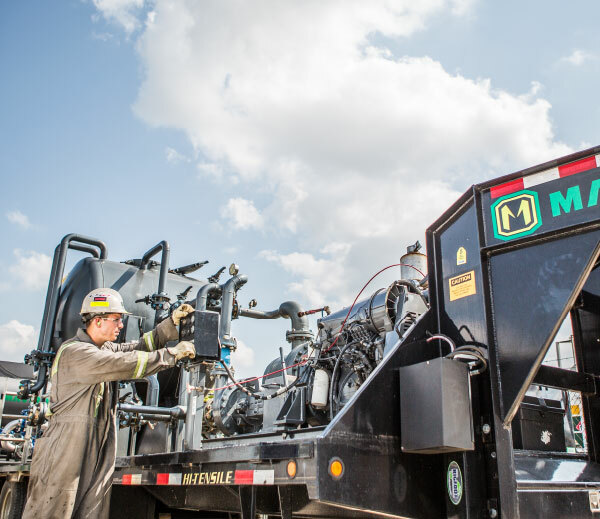 From vapor phase cleaning and foam cleaning to tailored chemical compounds and acid flushes, more options always leads to better client outcomes. 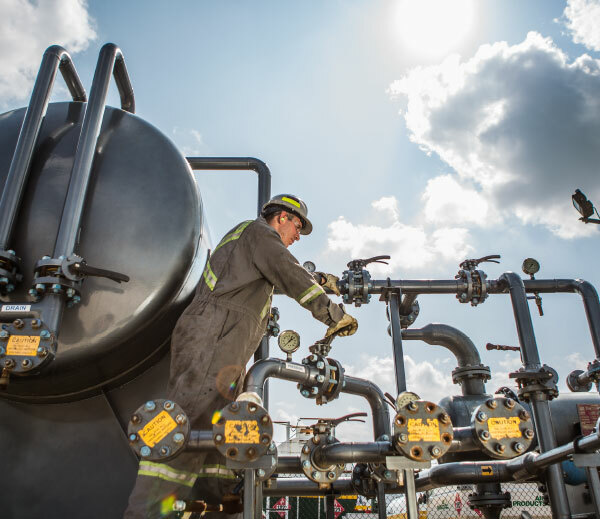 New chemicals and cleaning processes make environmental compliance easier and keep crews and employees safe from threatening toxins. 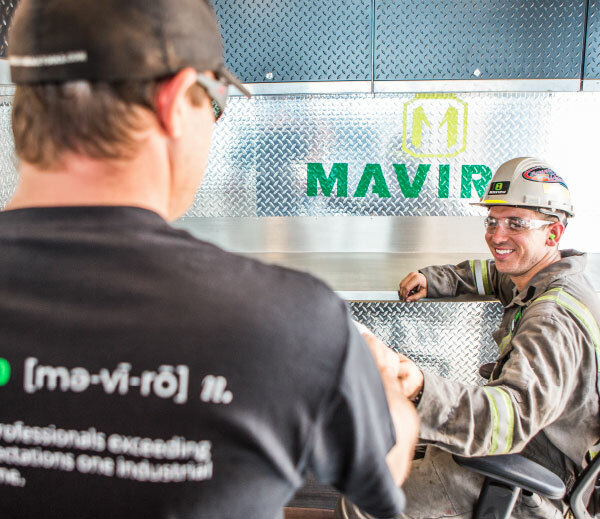 When placed back in production, Maviro returns process system back to design conditions. 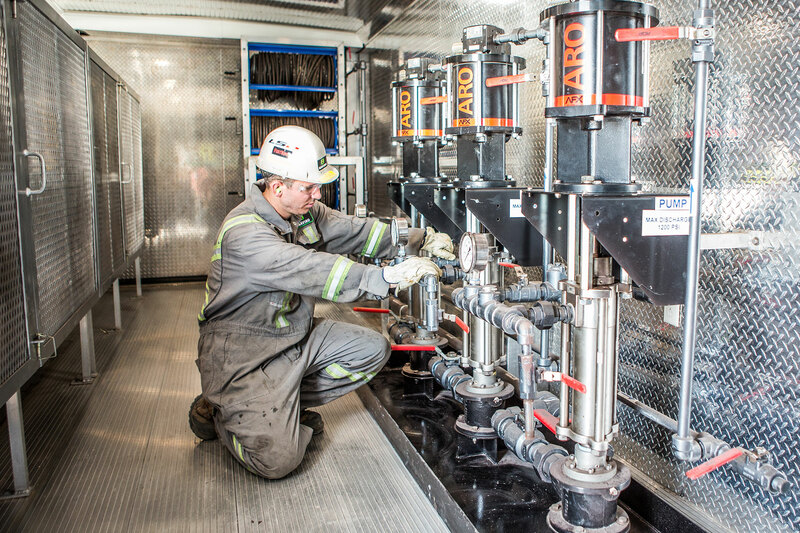 Extend the life of your equipment and protect the safety of your workers with Maviro’s advanced solutions. Learn how with a free quote.